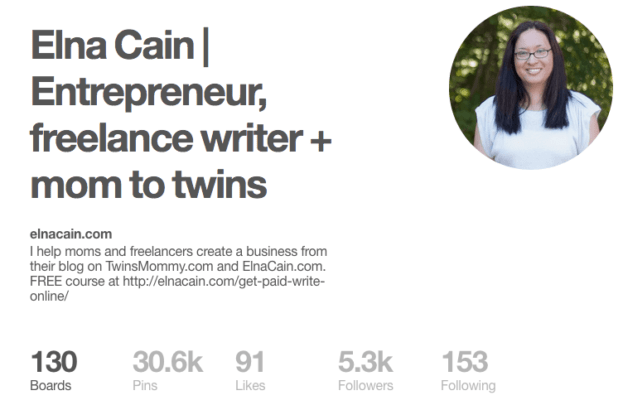 I started Twins Mommy back in March as a way to blog some more – because I just love blogging  – and engaging with a new audience. If you’re reading this and you want to start a blog and follow my plan, check out this easy step-by-step tutorial on how to start a blog using SiteGround! Holy moly, what a month! With the Epic Courses Giveaway and my epic mom blog round up post, I’m epic-ing done mama! Ha… That was so big and cray-cray that once it was all done, I didn’t even write a blog post for Twins Mommy last week. So, let’s get to it. Did I meet or exceed my goals? Have I reached 25k pageviews? Let’s find out. Oh man, was September such a slow month! My pageviews dropped from 21k to 17k. I was worried I already peaked and was going downhill from then. So close to reaching 25k pageviews! Launch the Mompreneur giveaway – Yes! The Epic Courses Giveaway was a success! Create an epic post on how to start a blog – Fail! No time to get that going. Reach 20k+ pageviews – Yes! So happy I’m on the up and up now! Create one post a week – Yes! I actually created two posts a week for the month! I can’t believe I accomplished most of my goals! This is amaze-balls mamas! As an entrepreneur I get all these crazy ideas and want to do them like RIGHT.NOW, but of course, life gets in the way and nothing ever gets done. So, I can’t believe I kept my head down and worked my tail off. As soon as I posted two posts in one week, my pageviews went up from 17k to 18k. WITHIN.ONE.DAY. When I saw that I knew that I had to post two times a week for that month. And I did. Can I keep it up? Probably not, but with the holidays looming, a lot of blogs slow down. This means less client work and more time to devote to my projects – Twins Mommy and my freelance writing course. So, what did I do to bring in traffic aside from posting twice a week? I strategically guest posted. This means I chose certain blogs to guest post on based on their niche and target audience. If their target audience were similar to mine, then I considered guest posting on that blog. I managed to snag 4 guest posts for October! Even though two out of the four were interviews, I’m so happy I was able to guest post to help me grow my traffic for Twins Mommy. I’m working on more guest posts for November (and some podcasts! ), but not sure if I can get them all in. Right now I’m in the process of updating my freelance writing course with new lessons so I’m writing A TON right now. Oh, and guess what happened? My twins are phasing out their nap! Yikes…this leaves me NO TIME to do anything….OK… I’m being dramatic, but I only get four hours a day to write for my clients and my blog posts and newsletters and content upgrades…. I’m going to challenge myself to try to wake up before everyone for November. But, I need a vibrating alarm like the FitBit, since it’s nearly impossible for me to wake up (and I don’t want the kids to wake up either). I’ll pick up a second hand FitBit another day. I picked up 500 new followers last month! I went from 4.8k to 5.3k. It looks like I’m pretty stable with growing my followers. This is the second month that I gained 500 followers. I’m doing nothing new like following people as a way to follow me back. I’m not pinning more – I set my Tailwind schedule to 100 pins a day – and I’m not actively trying to get on more group boards. But, I’m getting invited to a few each month. Finally! It’s on the up. 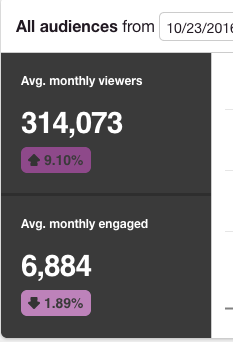 Last month I was down 3.5% with my average monthly viewers at 281k. I’m happy to know that even though I dropped my pinning schedule from 200 pins a day to now 100 pins a day, that I’m not losing viewers, but actually gaining more traction. 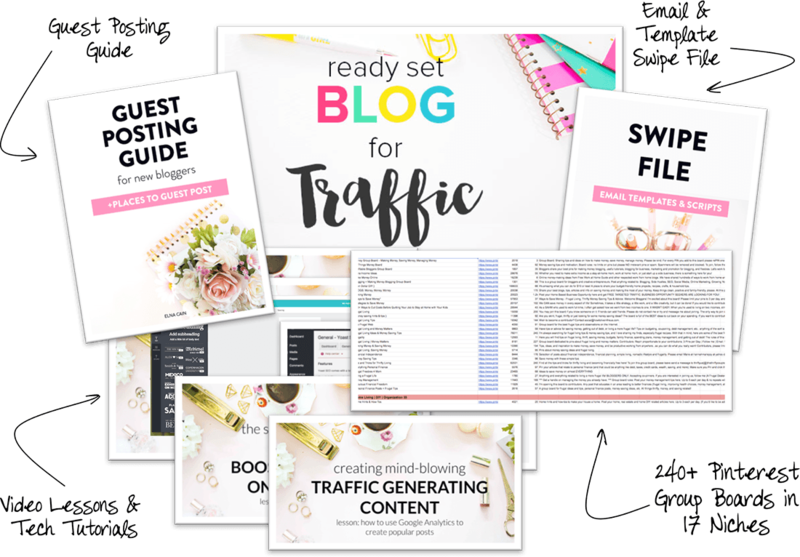 Monitor the 100 pins a day strategy – Yes! This strategy is working. I’m growing my Pinterest followers and traffic. Keep creating alternate images for my blog posts – Yes! I made a few more alternate images for older posts. Besides pinning to various groups boards and my own group board, I started to make alternate images for my blog posts. So some blog posts have two or three images. I’ll see if doing this will help me attract new visitors to my blog. It will also tell me which new alternate pins are doing better, i.e. have more saves. I’m not sure if you can tell, but I LOVE email marketing. It’s part of my freelance writing niche and I have a couple of posts on Twins Mommy that talks about emailing. Last month I had 1479 subscribers. This month I broke 2,000! I gained 642 new subscribers to my list! Out of the six months of actively growing my blog’s traffic and email list, this past month has been the biggest growth! How’d that happen? Two big things were the giveaway and probably my roundup post. The giveaway generated 320 new subscribers. The other 322 subscribers may have come from the epic roundup post I did. I asked every contributor if they would email their list and promote my roundup on social media. And one other thing that maybe helped grow my email list was adding some old content upgrades on newer posts. Yes, I’m lazy. I haven’t created any new content upgrades, but my old ones are pretty darn awesome so why not still promote them? I made sure to include a few of those last month, which probably helped generate more subscribers! Gain ~800 subscribers (mostly from future giveaway) – Fail! But, was it really? Continue to add content in my Mom Boss Vault – Another way to say create more content upgrades. And no – Fail! Even though I didn’t accomplish any goals last month, I gained a lot of new subscribers so that counts eh? For a while I haven’t been setting goals for this metric, but I still like to include it. I’ve noticed more new visitors leaving comments on my blogs last month. I know readers of my blog still come back more and more each month. I’m so humbled that people remember my blog and come back to see what’s happening. This is truly an amazing thought to me! As I mentioned, my other blog doesn’t get many pageviews each month or comments, so to see that people come and leave a comment and mention me on Facebook is crazy! Even though I’m an introvert at heart, I have no problem asking people to contribute to my post or network with me. Writing is an easy medium for me since I can self-edit before submitting my post or emailing. 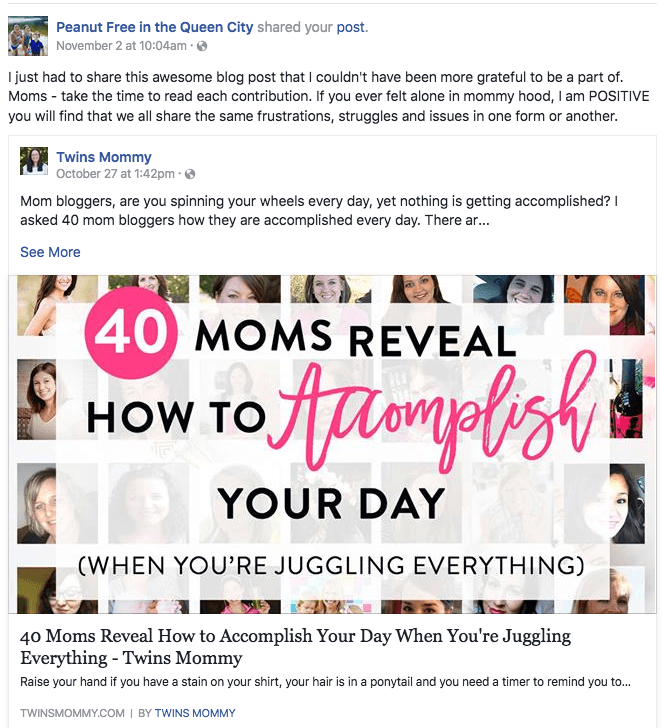 I was floored when I posted in two or three Facebook groups asking mom bloggers if they’d like to contribute to a roundup. I got a lot of moms wanting to contribute! My roundup of 15 or so turned to 40 in only a few hours! Thank you for all of you who participated! 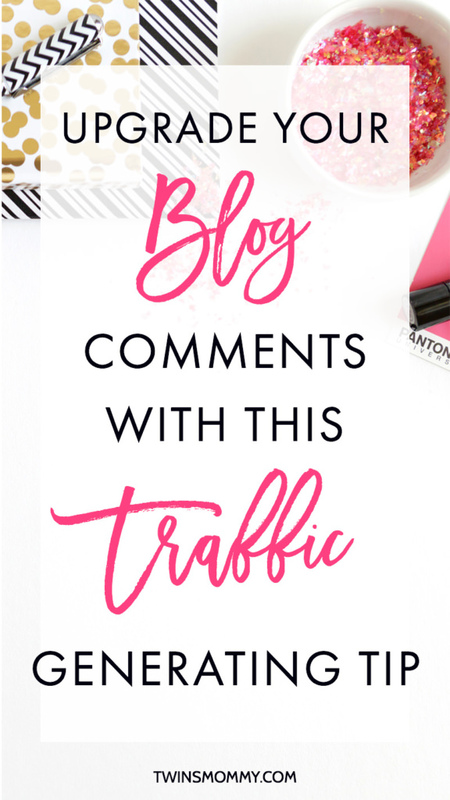 Your blogs will go on my blog commenting list and I’ll be sure to follow you too! I will continue to comment on blogs when I have the time (maybe that extra time in the morning can be for blog commenting?). People must be wondering why am I growing my blog’s traffic and list? I’m also trying to monetize this blog, but for now my focus isn’t there yet. My goal is to create a product or course for Twins Mommy. 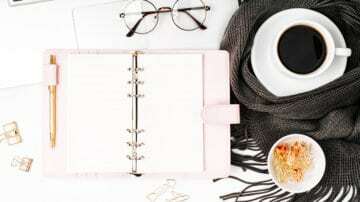 I’m also toying with a Pinterest Marketing service, but not sure if I want to add another service since I offer freelance writing and coaching. Now that my twins are probably going to drop their nap, this leaves me very little time to focus on my personal projects. I want Twins Mommy to grow. I want to provide a lot of free and awesome tips. Give. Give and give some more. I want to do more webinars, start a podcast, do YouTube (maybe), create a Facebook group. Do it all, but one thing at a time. As I mentioned I am an introvert so all those mediums may not be great for me. But I can dream, can’t I? Right now, I’ll pump more blog posts and see if I can squeeze another webinar in before the year end. My twins will probably go do preschool next spring for two days out of the week. This will give me some time to organize my business and set some goals. If you’re interested in learning what I’m doing to go from mom to mompreneur then make sure to sign up to my list! 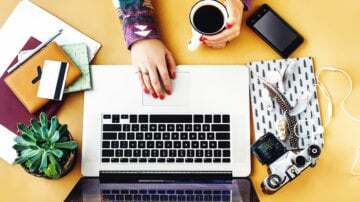 Over to you – how’d you do on your blog last month? I love your site! Such an inspiration for me! Congrats on your success! You’re welcome! 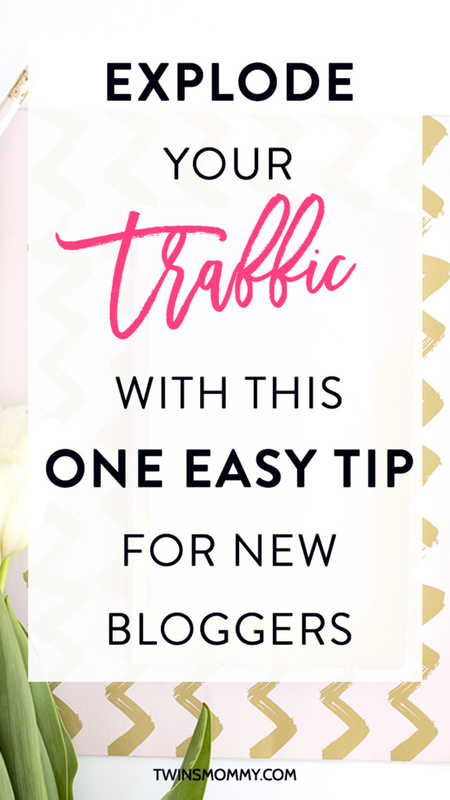 So happy you found this post helpful to grow your blog and email list! Wonderful post, as always! I love seeing your growth. Cheering for you, lady! Awesome stuff. I am struggling to gain subscribers every month. Maybe, I should look at doing a Giveaway. How do you get people on webinars? I have just started doing webinars and I am loving it. For my webinar I created a pin and promoted there as well as on Facebook and Twitter. I hope that helps! Your (blog) growth is truly impressive Elna. Now I’m feeling super-charged to finalize my new blog launch. Thanks so much. Yes I am growing slowly but it’s steady. I just have to be more consistent! I wanted to come and tell you that I’m seeing your pins everywhere and I love all the new images. You’re such a rockstar and I love your posts! Thanks so much! I just started offering Pinterest Marketing services so we will see how that pans out! Thanks so much for stopping by and featuring TwinsMommy in your post! Wow congrats new mama. There would be way I’d be blogging if my twins were 3 days old! Way to go. That’s fantastic. I love blogging on Twins Mommy. It’s fun to connect with other mamas! Thanks again for stopping by. Wow! Great job this month! That’s impressive email growth! I only dream of reaching that some day lol 🙂 Thank you for sharing and inspiring! Thanks so much. Yeah, growing my email list is awesome. I love email marketing and it’s a great way to get to know your readers! Thanks for stopping by. Hi Elna – you’re doing awesome! I was honored to be part of your massive round-up post and would love to have you as a subscriber at What Moms Love. Our opt-in freebie will give you some great ideas for setting up a Quiet Time with your Twins when they do give up that nap (it is a tough transition!). Again, amazing job, I love reading your posts. Thanks so much mama! I’ll sign up 🙂 Thanks again for helping me with my big epic mom roundup! Elana, Thanks for the inspiration to pursue guest posting. I know it is something I need to give more attention to, but seem to have been putting it off. Yes, guest posting is awesome but it does take some time for sure. Since I write for a living it’s hard to find that time to write another couple posts! Wow, congratulations! I would love to see my blog and social media grow as much as yours has. I’ll have to try some of your tips. Thanks so much. Growing my blog is hard when it’s all organic for sure! Thanks for the support. Oh so exciting Elna!! Woohoo!! Keep up the good work and keep sharing it with us!! I love how is keep you accountable and motivated. Xo! Keep up the awesome work Elna! Proud of you for juggling this and twins 🙂 Sending you hugs! Thanks a bunch! Yeah, my blog is growing slowly though! ha..
Amazing progress Elna! I really need to work on growing my email list. There just seems soooo many things to do! Thank you so much. 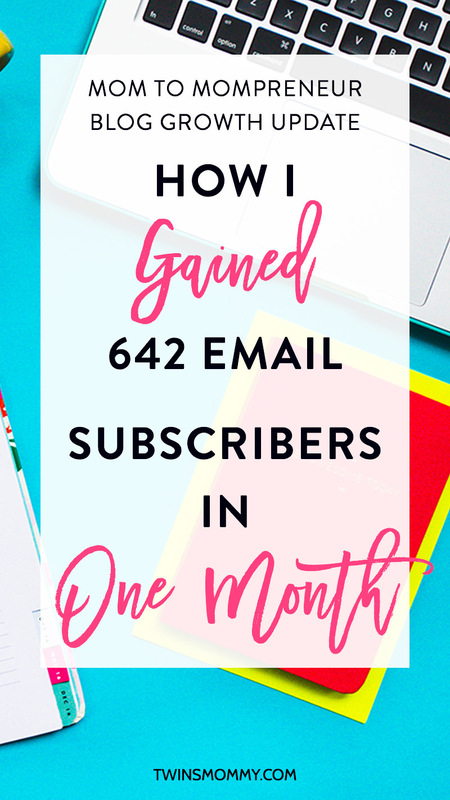 I love growing my email list! I have to work on creating more freebies though! Great job! This really helps me put everything in perspective. Sometimes I feel like I’m flailing but then I remember that there isn’t any one way to grow my blog and that I really do need to come at it from many different directions. Great job! Thanks so much! You’re right. 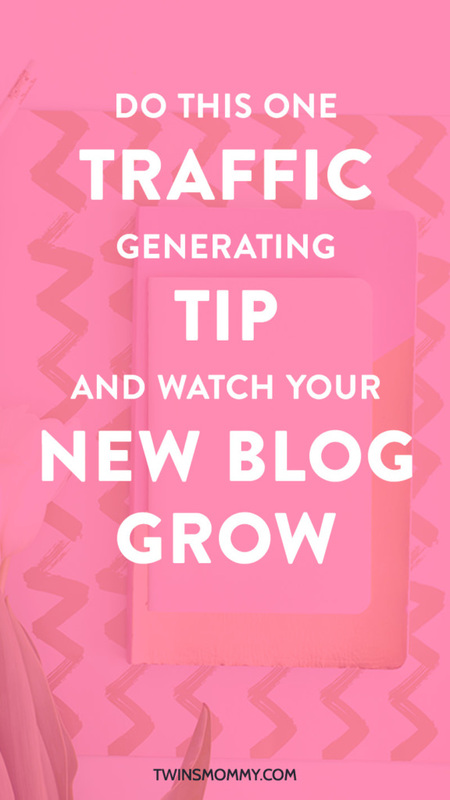 There are a lot of different ways to generate traffic to your blog! Congrats on such a successful month! Amazing – so many new subscribers wow… I really like the idea of creating alternate pinterest images. I’m going to give that a try and see how it goes. Love all of your updates and good luck with the dreaded dropping of the nap. Thanks so much. Yes, alternate images seem to be working but it’s not a game changer or anything. If I don’t use them, I’m not losing a lot of traffic. But, it may be more beneficial on a long term basis. Yes, it’s day two of no nap mission and on day three they napped! They told me they wanted to nap so I said sure 🙂 I’m still trying to find some quite toys they can play instead of watching a movie EVERY.DAY! First of all congratulations on your continued success! You offer so many great tips in this post. My next goal is build my email list and create an opt-in. Do you recommend any email campaign programs like ConvertKit or ActiveCampaign? Thanks so much! I’m having lots of fun growing my blog. As for email service providers, CK is a popular platform but I think AC has more features (but with a longer learning curve than CK). I’m actually looking at Drip but it’s expensive so for now I’m still with MailChimp. Thanks so much. Yeah, podcasting is awesome but I’m not the best speaker (I just “watched” a podcast and well, I need a script!). I’m an introvert too but you just have to out there and do it. I have another podcast this week so, just gotta keep on practicing! Wow! I LOVE posts like this! You are doing great! Congrats! Thank so much. I know. I’m glad my pagviews went up last month. Let’s hope it keeps going up! What an interesting article..Thanks for publishing it..it has motivated me too! Elna, what a brilliant break down, and so inspiring to see your growth! Maybe I can do a roundup post of bloggers and entrepreneurs who have turned pro on their hobbies? That’s my niche (#ProHobbyist). Also I have no idea on how Pinterest might help here. Tell me, are the images that you are redoing, are those for Pinterest sharing? Anyways, a lot of neat tactical stuff that you’ve put up here… really helpful for me, and I am sure for others too. Thanks so much! I’m excited to see how far I can take TwinsMommy! Yes, you should definitely do a roundup post! Feel free to contact me as I love contributing to roundups! The alternate Pinterest images are for resharing. I create an alternate image and then share it on Pinterest by scheduling it to group boards via Tailwind! These are great results!! I am super motivated to get working on my blog this morning!! Thanks!! Thanks so much. I feel like my growth is so slow! I keep thinking I’ll wake up to 50k pageviews, but I doubt that will happen! Slow and steady wins the race is my motto for TM! Thanks so much. I am shocked I gained that many subscribers too! I have a problem as well with what to send my subscribers. I try to stick to once a week but sometimes I find a cool tip and have to share it to my subscribers. The last time I did that I sent the tip on Wendesday evening and then on Thursday resumed with my regular newsletter and boy oh boy did I get a bunch of unsubscribes!